Views. Tranquility. Locally sourced food. City life. 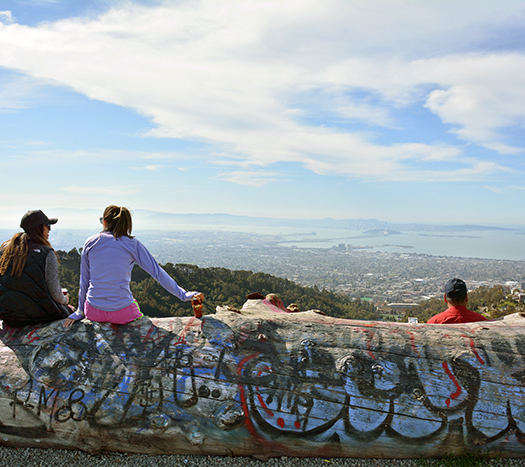 The Berkeley Hills neighborhood is close to everything while feeling away from it all. 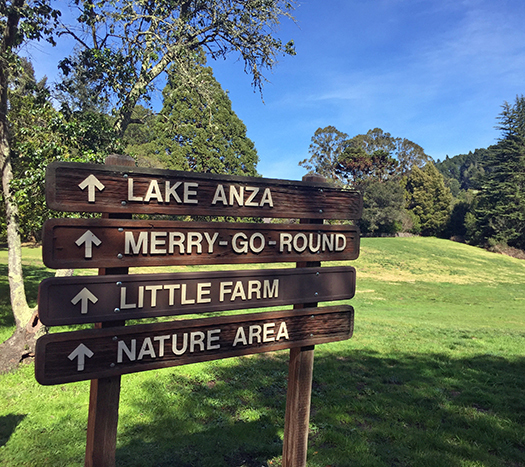 We’ve got tree-lined roads with unique homes that wind up hills with the best views in the Bay Area. 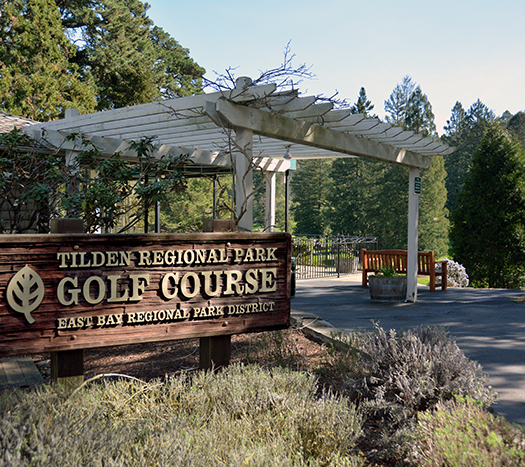 Look out at the Golden Gate, Tilden Park, downtown Oakland, or at the trees that give the Hills that sense of tranquility. Miles of trails run through our parks. Great theater, art, movies, and restaurants to delight any foodie aren’t far from the front door. Enjoy the lights and the sounds of the City from above, or jump on transit and be downtown or in San Francisco in no time. 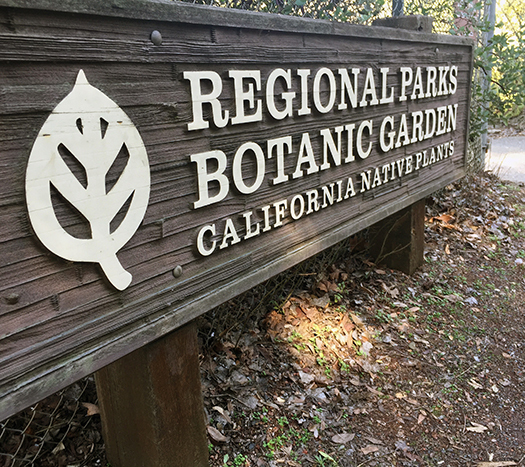 The Hills neighborhoods are interconnected by a network of paths and walkways, all maintained by Berkeley Path Wanderers volunteers. Yes, volunteers. Welcome to the spirit of Berkeley, where community counts. 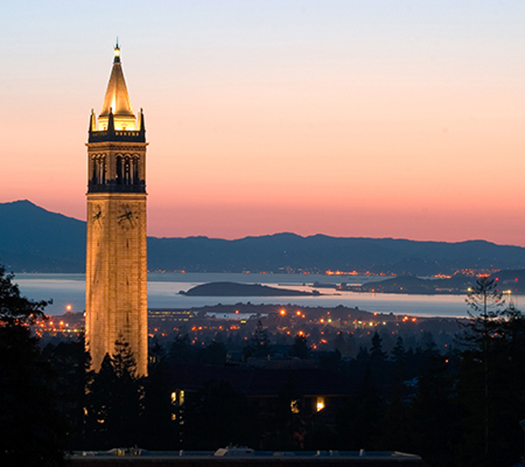 Berkeley is a diverse city of activists and chefs, artists and intellectuals, entrepreneurs, and writers, all with a perspective and a contribution to make. 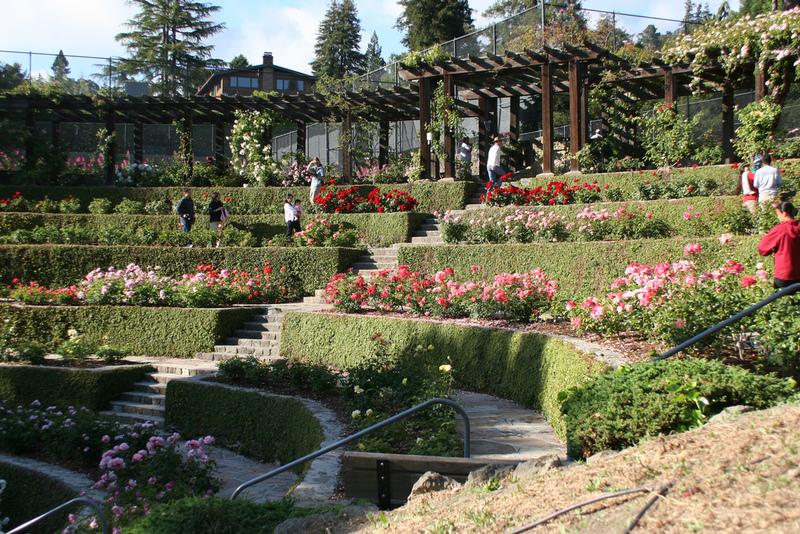 While you’re exploring the Berkeley Hills, you’ll probably come across the rock climbers at Indian Rock Park, local plant sales at UC Berkeley Botanical Gardens, school busses heading up to Lawrence Hall of Science, and the awesome fragrances coming from the Berkeley Rose Garden. 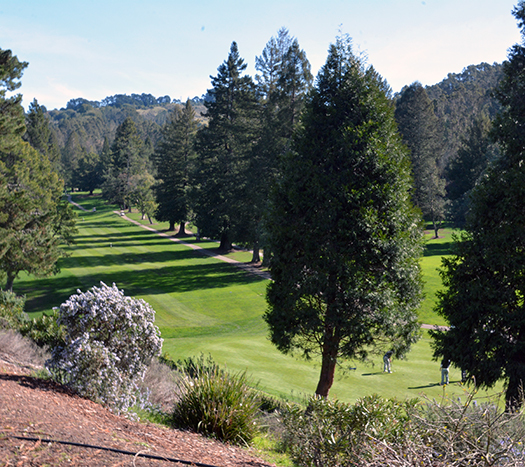 If you don’t know the Berkeley Hills, come take a look. 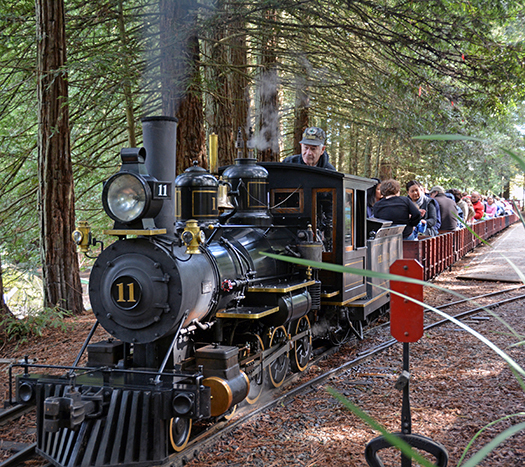 Yes, you might get lost on the tree-lined curves at first – we did. Not to worry. If you do, just point yourself down the hill and eventually you’ll wind up at Alice Water’s world renowned, Chez Panisse or the Cheeseboard or Thursday’s Berkeley Farmers’ Market located in the Gourmet Ghetto. There are worse ways to end an adventure.